NPQ reprinted an article here last week from the Quarterly magazine entitled “Nonprofit Wage Ghettos and What We Should Do about Them.” The article surfaces a longstanding problem with the compensation and working conditions in a few specific, consistently underpaid fields. These employees are predominantly women and people of color—and the organizations, as often as not, are nonprofits. In that article, NPQ suggests it should be the business of the whole sector to lead the charge to reform the pay scales of those workers—or, if it hasn’t got the chutzpah for that, at least not resist campaigns and laws designed to achieve more workplace justice. We worry this issue will get lost in the aftermath of the election, but it is precisely in our own benign hypocrisies that aggressive racism takes root and blooms. 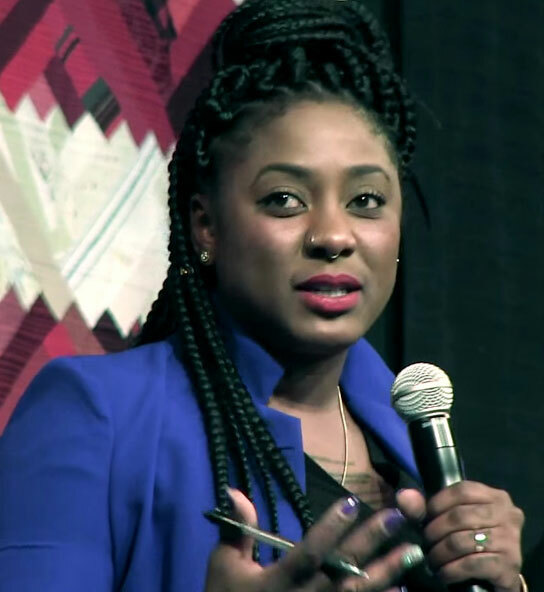 Alicia Garza, one of the founders of the Black Lives Matter Network and a worker for the National Domestic Workers Alliance, may not directly address the persistence of the most outrageous of these low-wage ghettos among nonprofits, but she did recently note that one of the fastest growing fields employing low-wage workers is health care, and we know that this is a particular problem in the areas of personal and home health care. As America ages, she asserts, we urgently need a new paradigm for the delivery of these services. She also points to early childcare as another such field filled with nonprofits paying low wages. Garza points out that more Americans are now called upon to take care of children and aging parents simultaneously, and that this is quickly becoming impossible for many, especially people of color who face a racialized wealth gap.